A 58-year-old man, arrested on suspicion of murder after a woman was found dead, has been released on bail, police say. 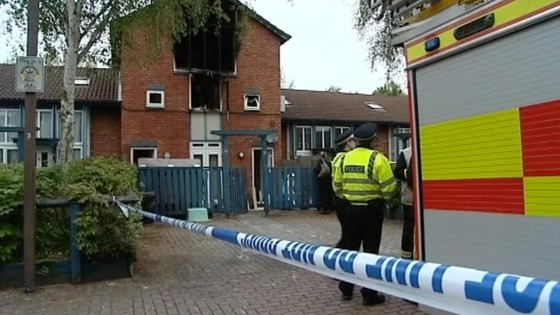 The body of a woman was found by emergency services inside a property in St Leger Court, Great Linford, following a fire. 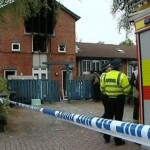 Thames Valley Police said the death of the woman, whose identity has not been released, “remains unexplained”. It said post-mortem examination results had been “inconclusive”. Further tests will now be carried out. 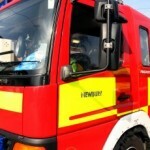 Newbury firefighters tackled a suspected arson in woodland on Tuesday afternoon. 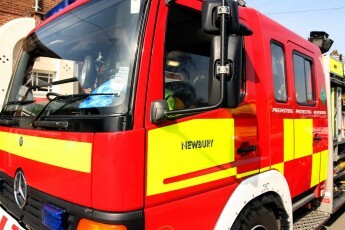 According to Richard Young, the watch manager of Green Watch at Newbury Fire Station, one pump from Newbury was called at 5pm to woodland next to Foxglove Way and Cowslip Crescent, where three separate piles of newspapers were on fire. Firefighters used buckets of water to extinguish the fires, which were being treated as suspicious. Firefighters left the scene after about half an hour.